Mumbai Indian’ Hardik Pandya celebrating after win over Chennai Super Kings during their IPL-2015 match at MAC Stadium in Chennai. 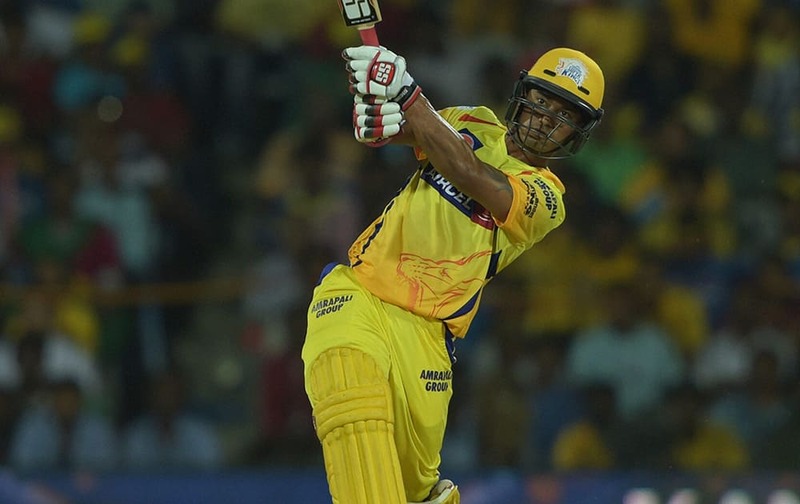 Chennai Super Kings’ Skipper MS Dhoni plays a shot during the IPL-2015 match against umbai Indians at MAC Stadium in Chennai. 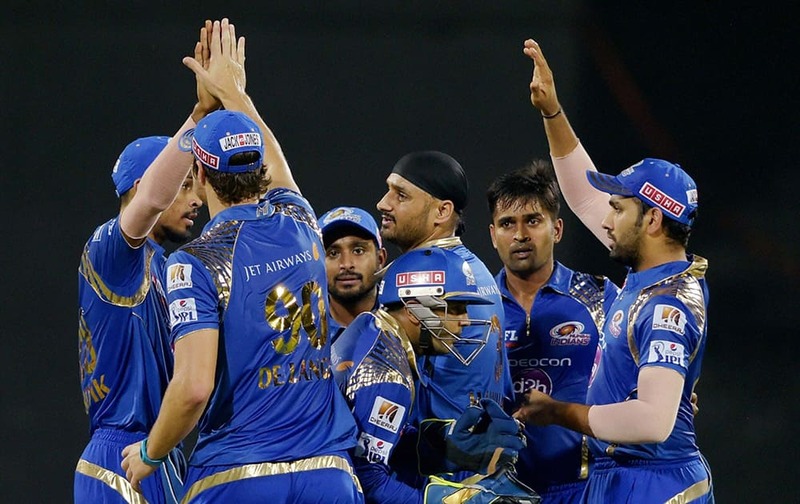 Mumbai Indian’ Vinay Kumar celebrates along with teammates after dismissing a Chennai Super Kings Brendon McCullum during their IPL-2015 at MAC Stadium in Chennai. 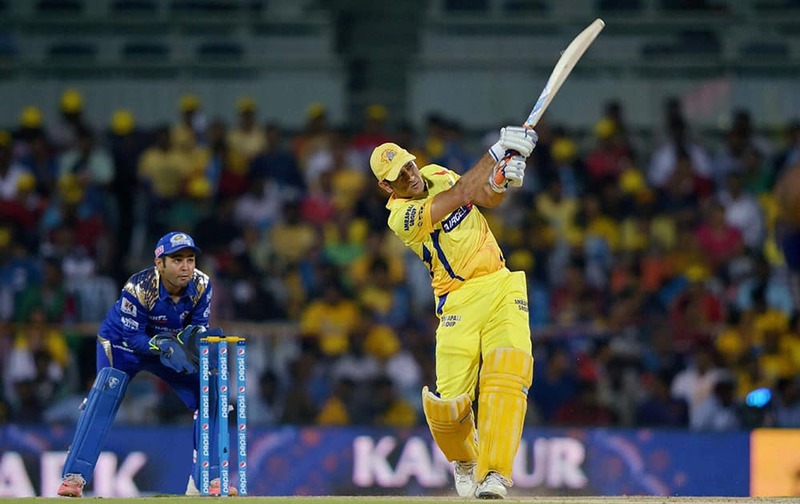 Mumbai Indians icon Sachin Tendulkar along with Chennai Super Kings Skipper MS Dhoni during their IPL-2015 match at MAC Stadium in Chennai.